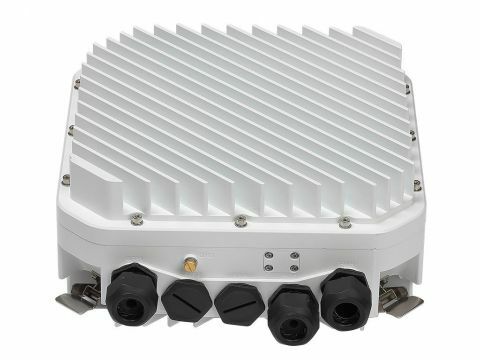 The SkyLinks' radio system HS+LINK/SM & HS++LINK/SM is now available in the split-mount IDU+ODU solution and soon in an even more compact and cost-effective full-outdoor layout. 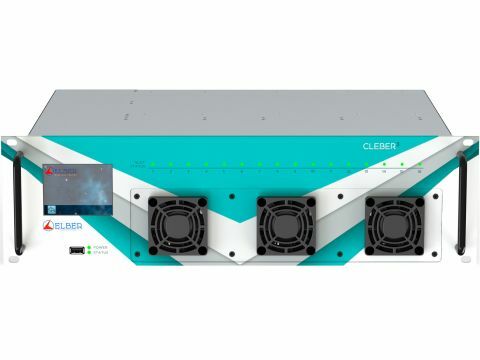 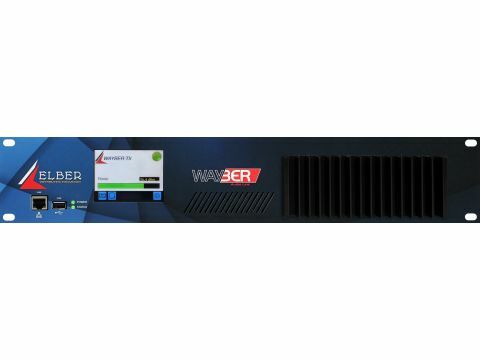 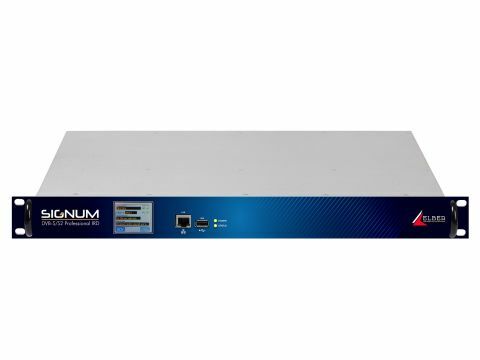 This solution operates in the ETSI and FCC licensed frequency bands for high-capacity Gigabit Ethernet backhauling up to 2.5 Gbps, and in the ISM license-exempt sub-bands at 17 GHz and 24 GHz with an efficient cross-polarized solution. 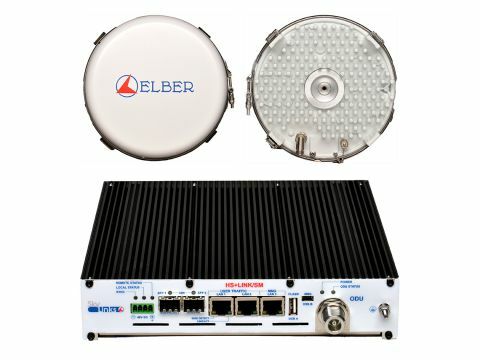 This last solution represents the ideal alternative to WI-FI 5 GHz Hyperlan bridging equipment for smaller capacity up to 200 Mbps in a 40 MHz RF channel and for national or local ISP/WISP operators in all their needs for backbone of wireless access IP, DSL or WiMAX applications. 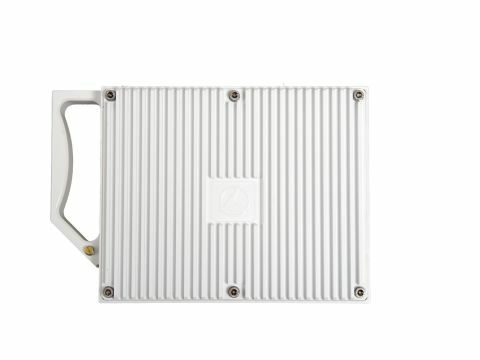 A specific version at 43 GHz for backbones of WiMAX access points in the UK market is available on request. 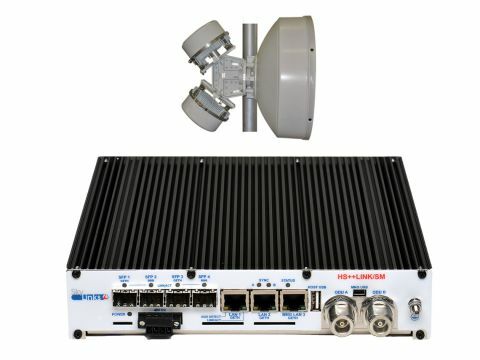 Last mile connections, point to point and IP networking are all best applications for the IP radio HS-LINK, available also at the 5.4-5.8 GHz sub band.